What is our Aqua-Boost facial? Deep cleanses – leaves your skin clean and refreshed. 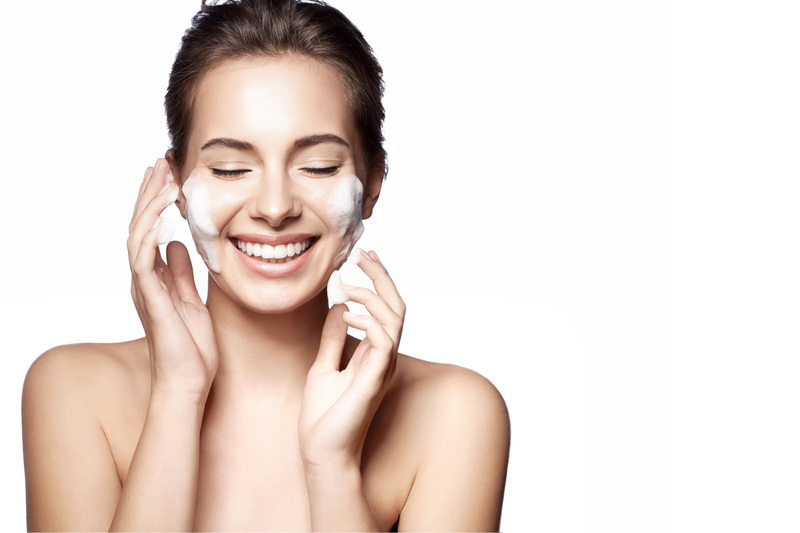 Pores are unclogged as they are gently suctioned away. For those more stubborn and resistant blackheads and whiteheads, our highly skilled therapists may choose to do an additional manual extraction to complement what technology does. Resurfaces – think smooth, exfoliated skin with our breakthrough non-laser, non-invasive skin resurfacing procedure. Same results as a micro-dermabration but rolled into one procedure. Skin is drenched in hydration – experience hydration at its best as patented vortex technology which infuses peptides, antioxidants and hyaluronic acid right into the inner depths of your skin. No down time – results are instant with no side effects. Skin elasticity and radiance improves with each session. This is rejunevation at its peak. Gentle yet effective. Skin feels deeply cleansed, smooth and radiant all in one treatment! Recommended treatment course: 6 treatments. Suitable For: Dry, congested, dull & combination skin.